Many forex traders focus primarily on U.S. dollar pairs such as dollar/yen, Euro/dollar, or Aussie/dollar, but trading opportunities still exist when the greenback is left out of the picture. 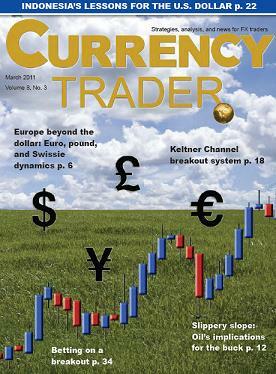 The primary European crosses revolving around the Euro (EUR), British pound (GBP), and Swiss franc (CHF) are fertile ground for FX traders, and are driven by unique dynamics and fundamental factors.The two major European crosses are the Euro/pound and Euro/Swiss. The pound/Swiss rate is an option for traders looking for a European play, but analysts warn this cross tends to be less liquid than the others. As with any other currency cross rate, traders need to analyze the growth and interest-rate differential pictures for the component economies.